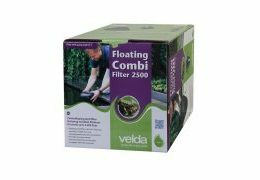 The Floating Combi Filter is a unique floating pond filter which operates at maximum filtration rate, whereas it is not an interfering element in or round your pond. 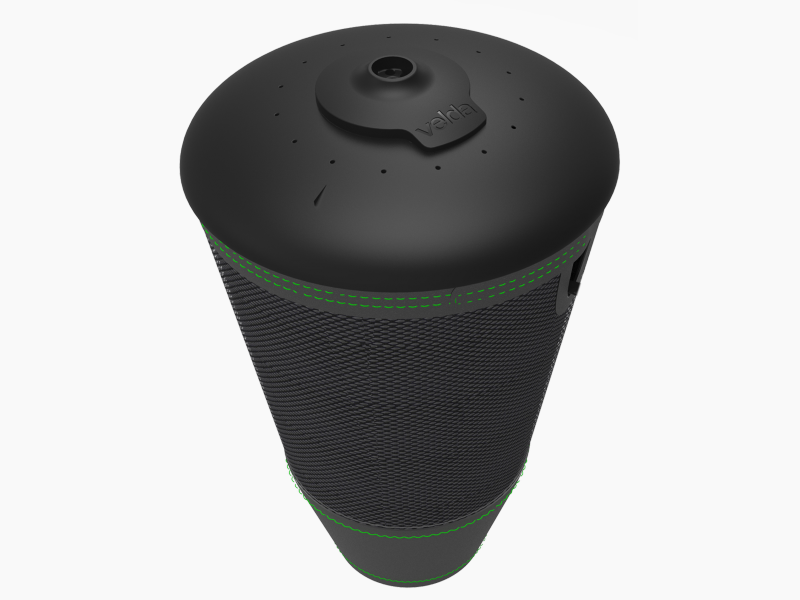 The filter is floating nearly invisibly on the water surface, the filtered water flowing over the top of the filter. 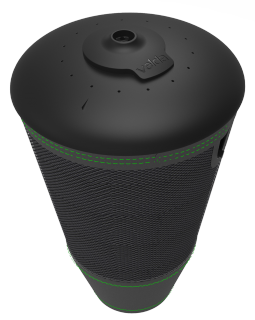 The filtering process is effective by the special filter foam and a watertight UV-C Unit. 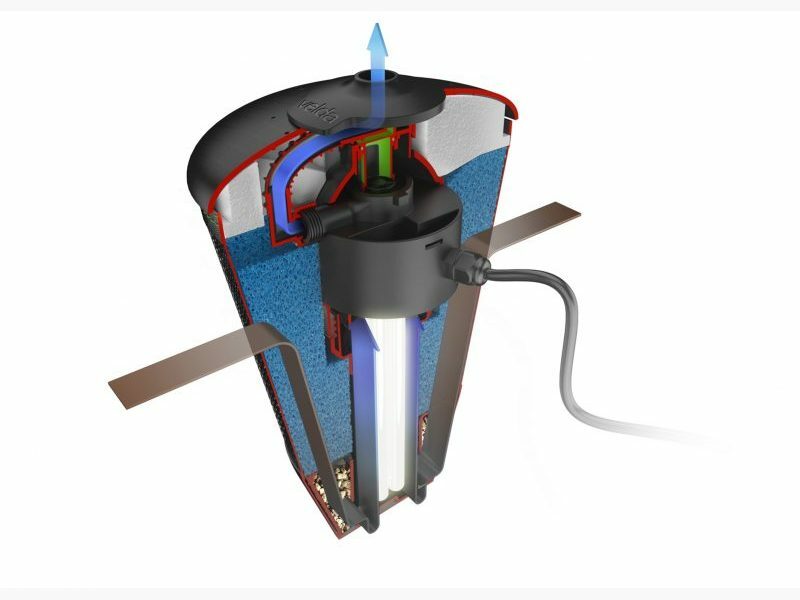 A ready to use Floating Filter with pump, UV-C Unit and filter material. 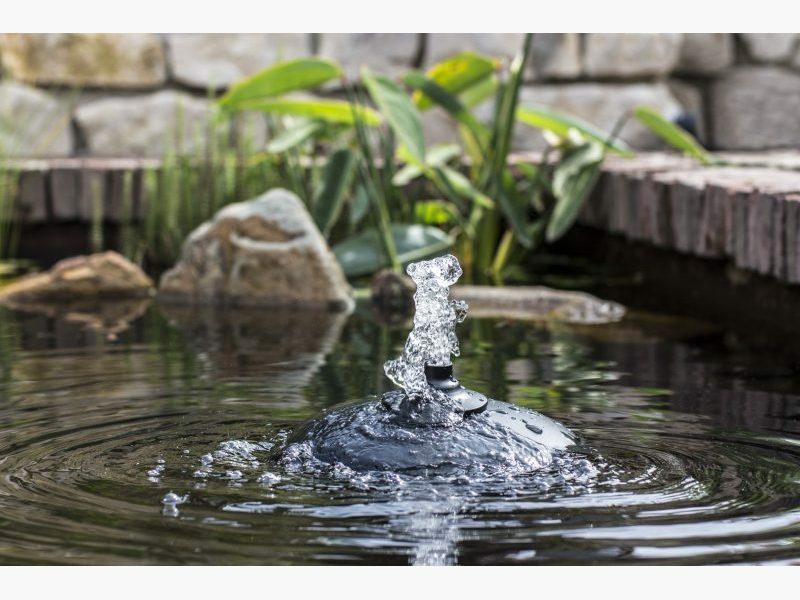 The constant water circulation will keep the pond water healthy and oxygen rich. The filter has been equipped with a strong pond pump. It provides not only clear, but also high oxygen water. 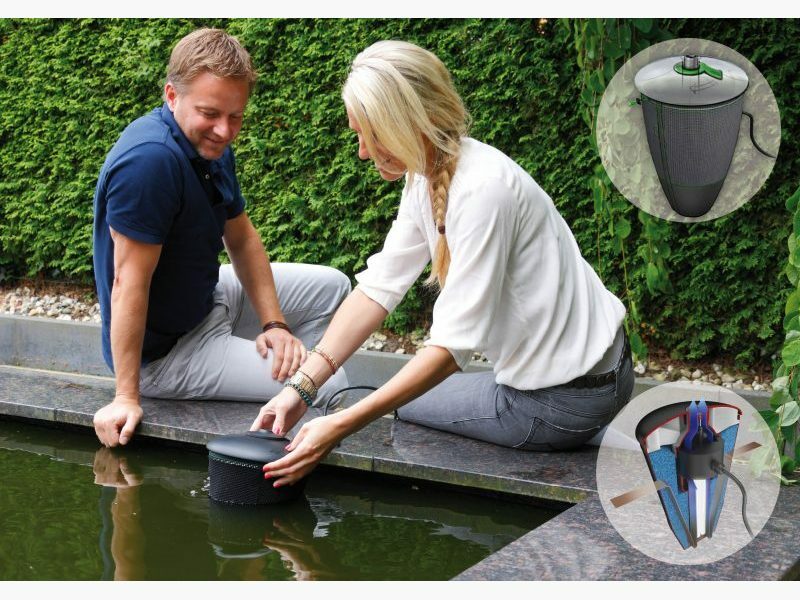 It is suitable for ponds up to 5,000 litres. 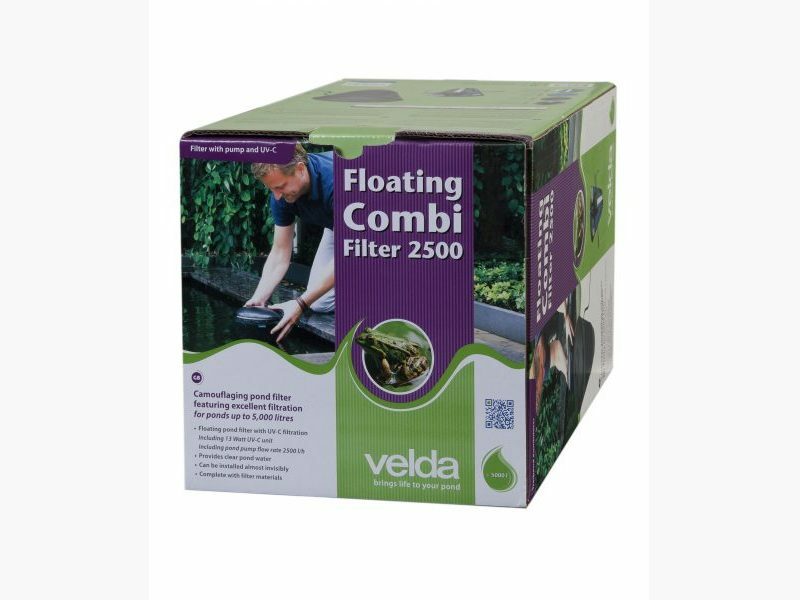 The Floating Combi Filter is supplied completely with filter materials and is ready for use.